Warning: Unlocking your passions, purpose, and highest potential can lead to an awe-inspiring, spectacular, and deeply fulfilling life. Hey there, dear one . . .may I ask a quick question . . .what do you desire? If that’s a mind-boggling riddle you’re not sure how to answer, you’re definitely not alone. People literally spend their entire lives searching for things that will provide one coveted prize: happiness. Can it really be that simple, though? Can the answer to the question simply be, “I desire happiness”? I’m here to tell you that yes, happiness is that simple. And yet many of us continue to search for greater meaning and purpose. We strive to achieve and acquire things that will make us feel more accomplished, more successful, more . . . happy. And we get frustrated when we realize that we actually have no idea what it is that will truly make us happy. And so the challenge—or opportunity, depending on how you look at it—is to find what makes you happy and to just do that. Again, that sounds really simple, right? It is . . . except . . . when it isn’t. I’ve got good news for you. There is a blueprint for the most divine, fulfilling, rewarding, and happy life you can possibly imagine, times infinity. This blueprint lies within you, and it’s waiting to be discovered. This blueprint contains all the things that make you, YOU. It contains your values, your convictions, your gifts, your talents, your passions, and your deepest desires. This blueprint is the key to unlocking your purpose and living in the fullness of it. Your blueprint is the key to having the life you truly desire. I speak from experience when I say that the road less traveled is the road to happiness. Going on a deep archaeological dig and defining what your version of “happy” looks like can resemble hard work. And most of us don’t associate happiness with work. Have you grown a little discontent with the status quo? Are you seeking more meaning, purpose and happiness in your life, and need clarity on what that actually looks like for you? Are you ready to join the minority that understands that happiness is not only the destination on this long and winding road we call life but also, and maybe more importantly, the journey. If your old tricks of traditional goal setting and planning aren’t working for you anymore, it may be time to learn some new tricks. As a Vision and Happiness Mentor, I guide my clients through a systematic and intuitive process to discover happiness in every area of their lives. If you’re ready for more purpose, meaning, happiness, and harmony in your relationships, career, health, wealth, and more, you’re in the right place. 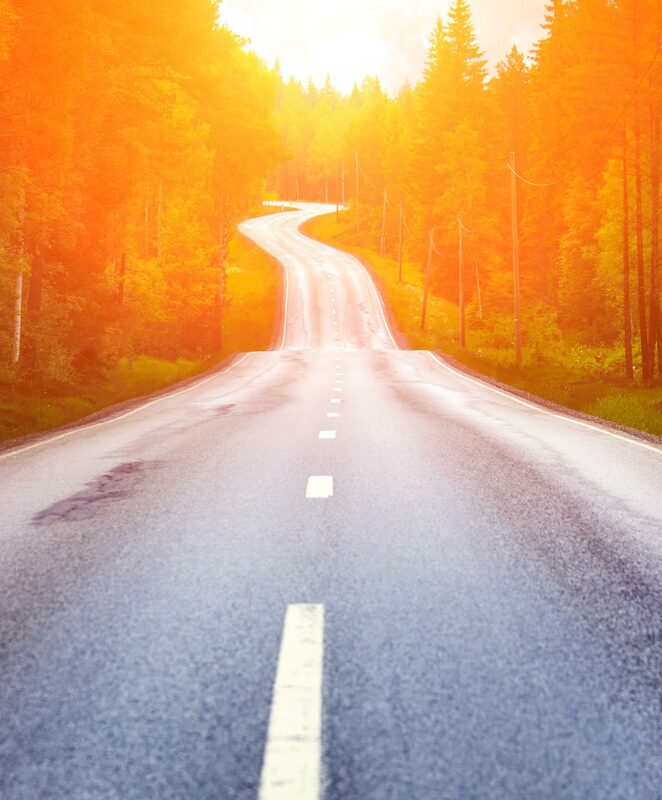 Will you join me on the road to happiness? There’s plenty of room for you here. We’ll start our journey with a complimentary exploration of the highest vision for your life. We’ll uncover a few of the golden bricks that will pave your way to happiness. Once you choose to continue our journey together, I will further support you in uncovering your own personal blueprint for the most divine, fulfilling, rewarding, and happy life you can possibly imagine—and then I will empower you with new tricks, tools, and practices so you can start living it, every day, no matter what. Give me a call at 303-993-9954, or shoot me an email to schedule your complimentary exploration. Your happiness is waiting.